The Sultanate plans to invest around RO2.2bn in oil and gas production and exploration activities in 2019, which is nearly six per cent higher than 2018, according to Oman Budget 2019. This includes the operational and capital costs of oil and gas production, and expenses required to maintain future oil and gas production, as well as enhance oil and gas reserves. Oil and gas production expenditures estimated at RO2.2bn in the 2019 budget, is a positive indicator that the Sultanate is charting a robust growth. 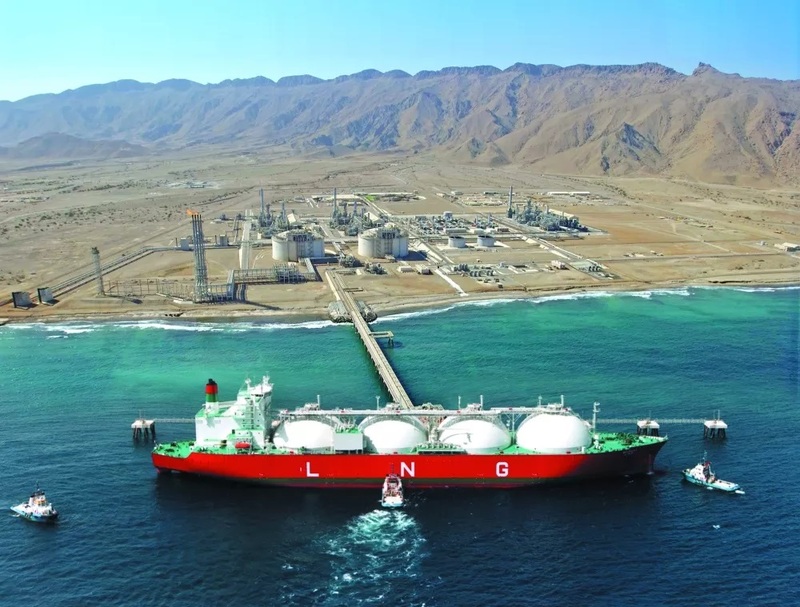 In the 2018 budget, the government had announced that it allocated around RO2.1bn, around 15 per cent higher than the 2017, for the hydrocarbon, which remains very crucial for a country like Oman. In 2017, the government had allocated around RO1.82bn for the sector. The Sultanate has remained one among the few countries which has not scaled back funds allocated for the hydrocarbon sector despite being hit by the sudden fall in global crude prices over the past few years. OGR spoke to experts from the energy industry in Oman on the outlook for 2019. 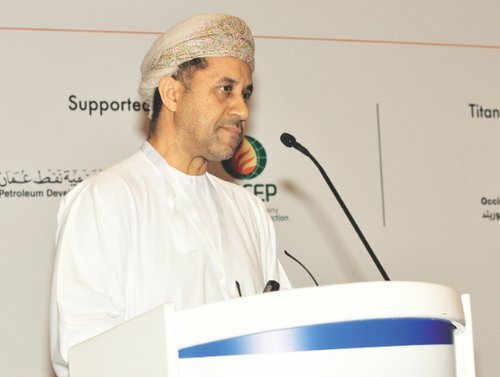 The Sultanate has planned to offer six new oil and gas blocks for investment in the first quarter of 2019, according to Dr Saleh bin Ali Al Anboori, Director-General of Planning and Studies, Ministry of Oil and Gas. 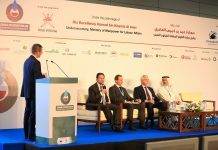 From just 17 concession blocks in 2000, the number has risen to 29 in 2018, he said at the OPAL Oil & Gas Conference 2018 held recently on the theme ‘Investing in Oman’s Oil & Gas Industry.’ The six blocks (Blocks 70, 73, 74, 75, 76 and 58) represent new acreage that is surrounded by existing oil and gas fields. All the blocks will be awarded against Exploration and Production Sharing Agreements (EPSA). 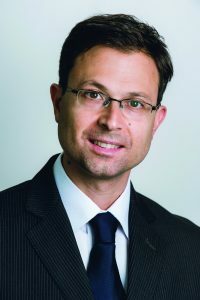 “We intend to offer six concession blocks for exploration to the private players in the first quarter of 2019,” Anboori adds. All the six new blocks are located in the vicinity of existing production areas. 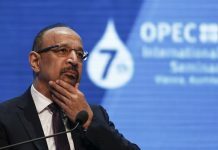 The Sultanate, he says, has a very attractive legal and contractual framework to woo investments in the hydrocarbon exploration and production space. The target is to sustain long-term production average at around 1mn barrels per day. 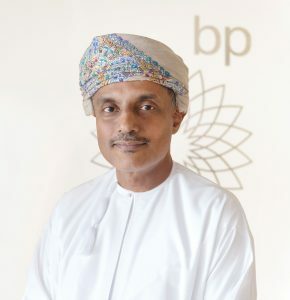 Yousuf Al Ojaili, President of BP Oman says, “Natural gas continues to play a huge part in the future of energy, globally and in Oman. It is abundant, flexible and critical in the transition to a lower carbon economy. In 2019, BP Oman will continue to produce natural gas in the country, through our operations at Khazzan Phase 1, staying focused on reducing emissions across our operations. To meet demand, we have started initial construction work at Khazzan to accommodate a third gas train and associated infrastructure. Khazzan Phase 2, Ghazeer, is almost 45% complete and the drilling on the first three development wells has begun.” BP sees gas potential in the country and we are looking at a number of integrated gas options, he adds. “Oman Oil Marketing Company’s first MEGA service station in the Sultanate is set to open in Sultan Qaboos University (SQU) in 2019. This new MEGA station is our first step in transforming the fuel supply industry by offering the one stop shop experience needed in today’s fast-moving world. We are looking to create destinations of convenience and leisure for motorists, whereby going to a fuel station is no longer thought of as a routine repetitive experience but rather a delightful one,” he avers.